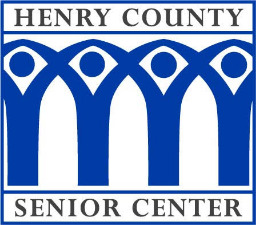 Have you ever had a question about the Henry County Senior Center and didn’t know where to find the answer? If so, you’ve come to the right place. 5. Do you help with tax preparation? 6. Do you have Medicare Registration help? 7. Do you rent out space in your facility? 8. What classes and activities are available to seniors at HCSC? 9. Is there an age restriction and how do I join? 10. 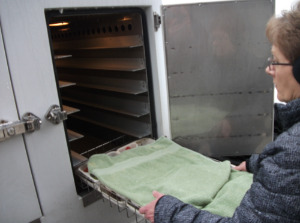 What Government food programs do you have for the Seniors? Yes, there are volunteers that assist with simple tax preparation at the Main Senior Center in Napoleon. Tax preparation help is done by volunteers by appointment so please call 419-599-5515 to make an appointment. There is no charge but Donations are certainly accepted. Yes! 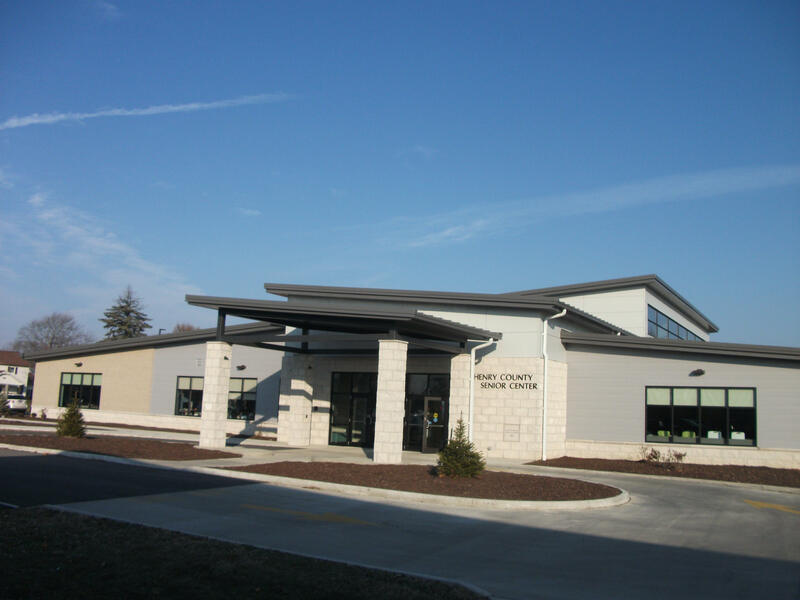 Please make an appointment with Paul Heddaeus or Sarah Erb when you will be turning 65 or during Open Season registration in the fall each year. This service has no charge, however, donations are certainly accepted. Yes! Please go to the What We Do menu and select Rent Space. Use the link to download the rental form form and return to the Senior Center. Please go to the News & Events menu to connect to the Newsletter, Daily Activity & Menu monthly calendars, Trips, and to join our mailing list. In order to become a part of the Senior Center you must be 60 years old. However, anyone can sign up to have the Newsletter emailed to them and all are welcome for lunch. Lunch suggested donation is $3 for those 60 and over and $6 for those under 60. This is a good way to keep in touch with your senior loved one. There are food bank boxes available from the Government for low income seniors. This is an income based program so if a person over 60 makes less than $1307 (after subtracting medical expenses) per month, they qualify. Qualifying individuals can contact the Senior Center at 419-599-5515 and leave a message for the volunteer in charge of this program.